Finally! 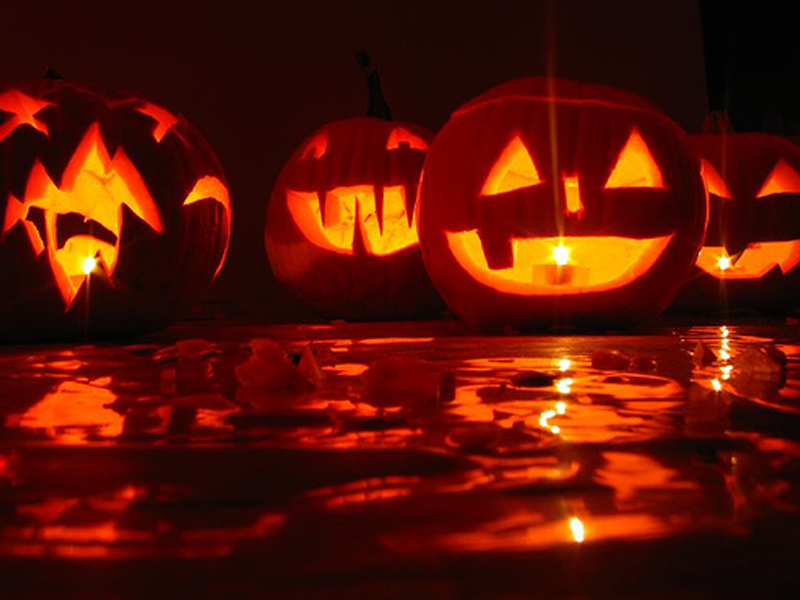 Halloween is just around the corner and those who are eager to celebrate it look for scary costumes and candle-lit pumpkins and get ready to party. Those who are looking for a terrifyingly fun night out, dancing with vampires or the ghosts of newlyweds can check out the offers some clubs and bars have for this weekend. 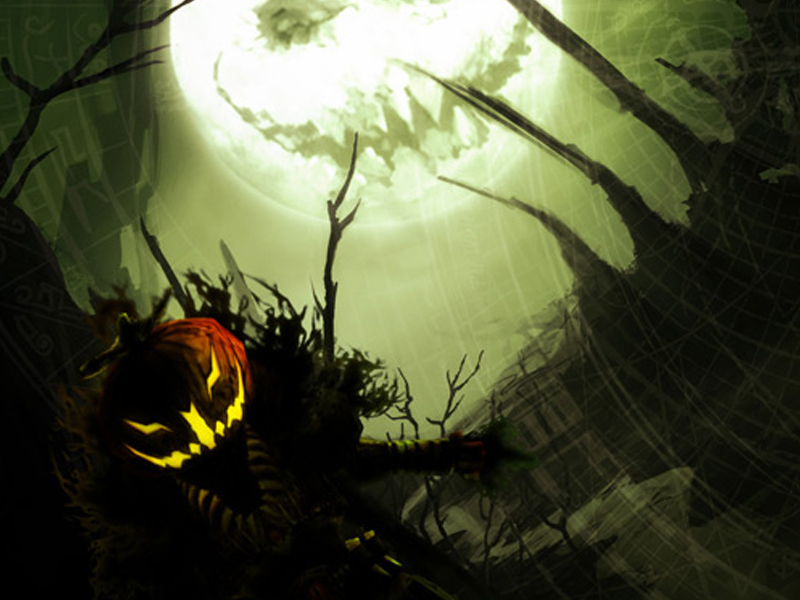 Halloween has gained in popularity in Chisinau lately, and this is yet another reason to party and have fun. That's why clubs won't miss the chance to throw some gigs. "The Flying Pig" restaurant invites everyone with a brave heart to come to the "dark party" they are throwing on Saturday, October 29. 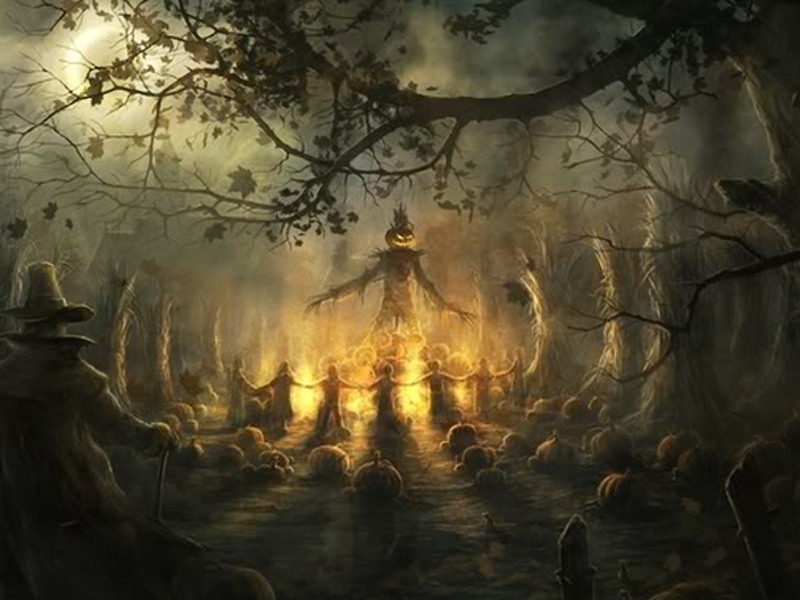 Werewolves, vampires, evil wizards and witches will gather here to celebrate the only day they can come out on Earth without raising any suspicions. The invited band - Mahagon will make sure to keep the crowd entertained and promises an amazing live performance. Don't hesitate to pass by! You have to be there at 9 PM sharp and wear your Halloween costume. 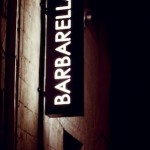 Being the new hot spot in town, Barbarella always goes for something new and original. They decided to stay cool for Halloween as well and throw a "F*ck! Halloween?" party for all the club lovers. You can just leave your vampire costume at home because the dress-code is simple - plain black clothes that will get you in to the gig and don't forget to put a smile on your face, because things are going to get fun and hot there. 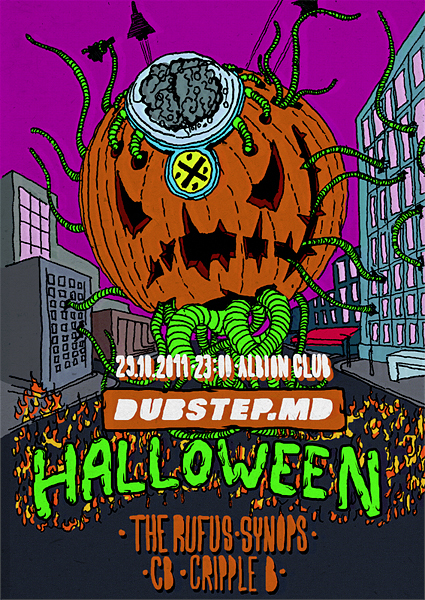 Come together to celebrate Halloween at Barbarella club on October 28th starting with 11PM. 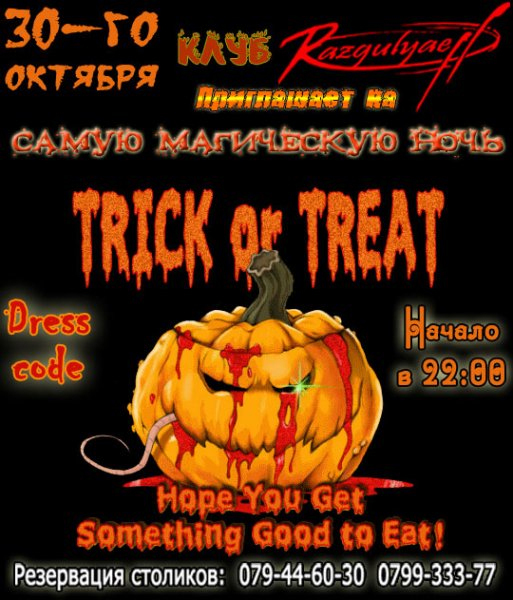 Razgulyaeff club opens its doors for a "Trick or Treat" party on October 30 at 10 PM. 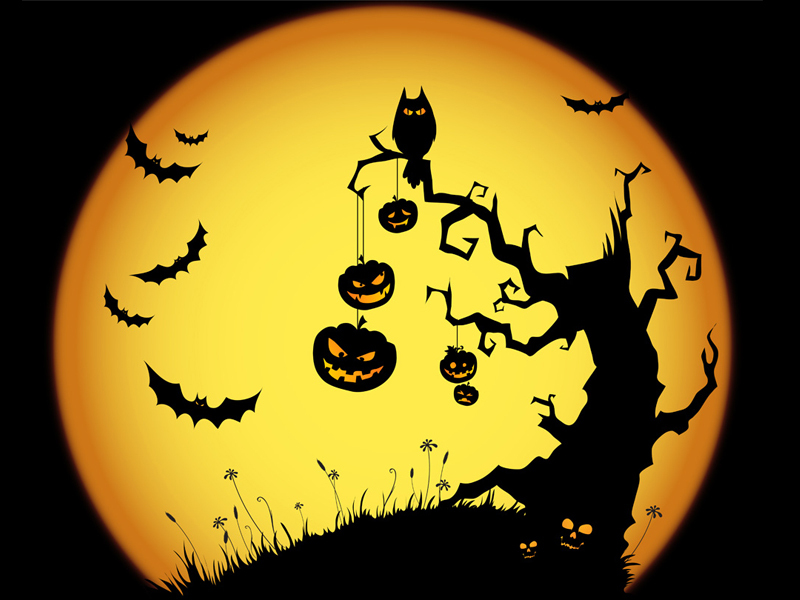 Don't forget to bring your candy baskets, but be sure to put on some Halloween costumes to get in and have fun. Entrance fee: 70 MDL, for those who will wear a cool Halloween costume - 50 MDL. 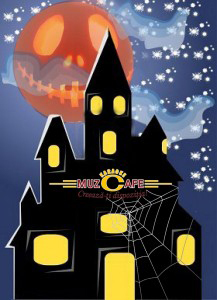 MuzCafe'44 opens the doors to its Halloween castle for all the people from Chisinau and its guests. 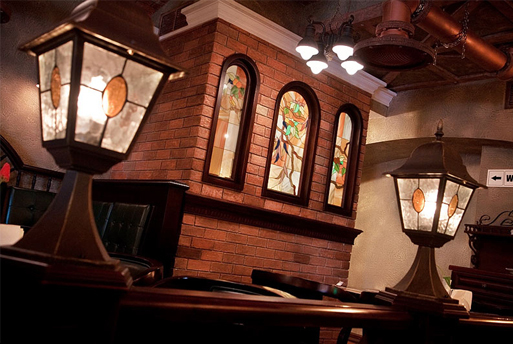 Don't hesitate to stop by and take part in some of the oldest rituals of muzCafe'44 - the "Drunk Bloody Checkers" game. The dark ball will be hosted by the most important vampire from the city - MC Braghin. Starts at: 22PM on October 30th.